​At the very low price of $89.50 one of our plumbers will clear any drain. 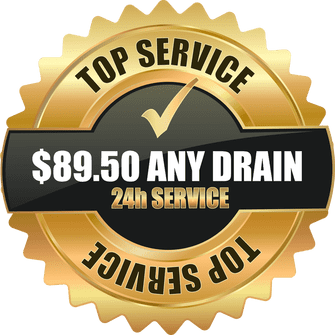 We offer some of the best prices in all of San Diego on drain cleaning and plumbing. 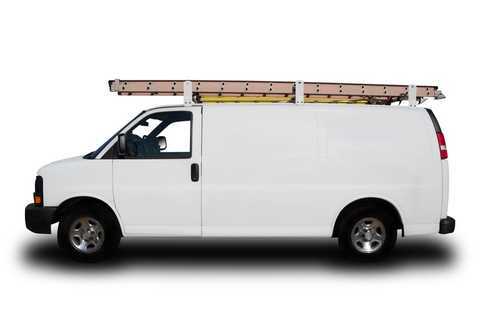 We serve all of San Diego county and Southcrest, and always available in your local area. We will give it our best, or point you in the right direction. Customers are given the same quality, affordable plumbing service at a cheaper rate. When you need the best Southcrest plumber for your leaky faucet, or maybe you have a question like, why is my water heater leaking, you will be satisfied with the range of services we offer.